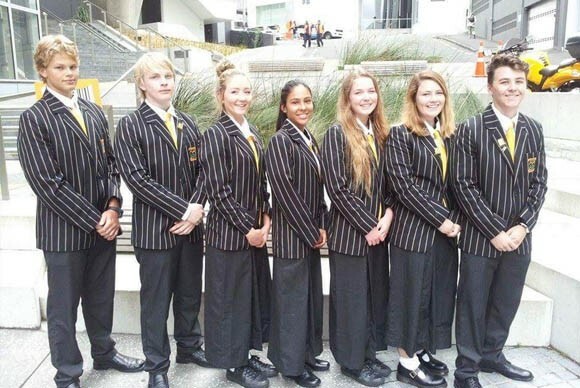 Henderson High School is a co-educational secondary school in the west Auckland suburb of Henderson, New Zealand, catering for students from Year 9 to Year 13. 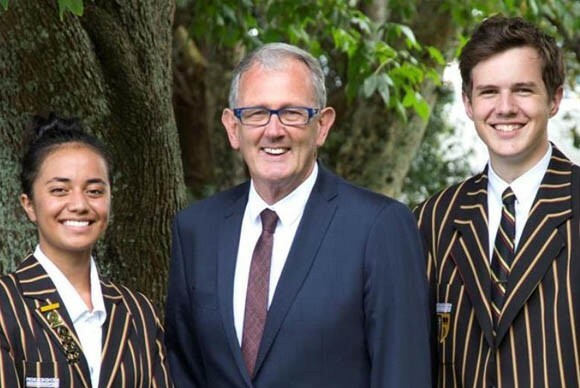 In May 2013 the school celebrated its 60th Jubilee, with top New Zealand Fashion designer Trelise Cooper, who is a former pupil of the school. Their vision is to foster a progressive learning environment that helps all their students graduate as mature, confident young people, who have the know-how and drive to achieve success in their chosen fields. Students enjoy being part of a school community where there is pportunity for each of them to be known and cherished. They also enjoy modern facilities, an attractive environment, and ease of access in the heart of Henderson. Henderson High School emphasis on positive, happy students is supported by school rules and guidance systems that ensure a safe environment. 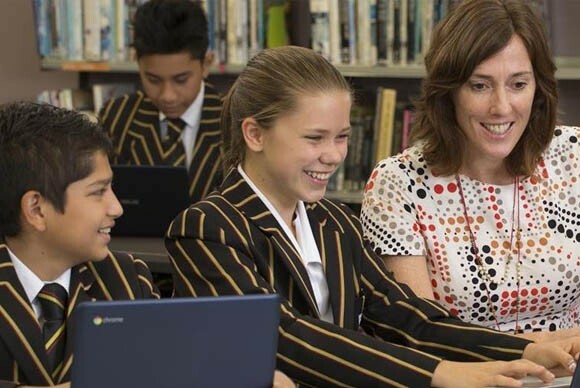 Their wider community of staff, students, families and alumni share pride and confidence in their school as a place of high standards, and excellent achievement. 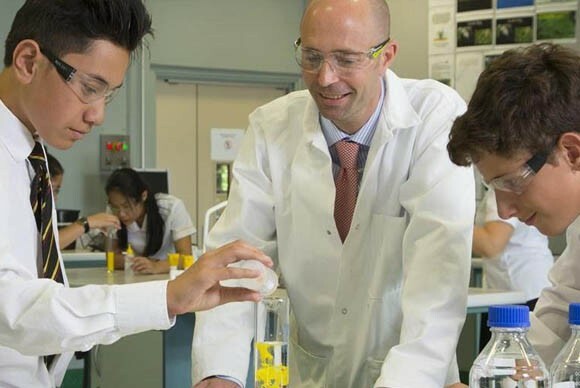 Their success depends on teaching and learning programmes that can be tailored to academic ability, and create enhanced engagement with the use of the latest technologies. Why Study at Henderson High School?